Little is known about this chapel as yet, exept that it was built in 1873. The yard surrounding the chapel was used as a burial ground and contains 69 burials. The chapel closed in 1983. 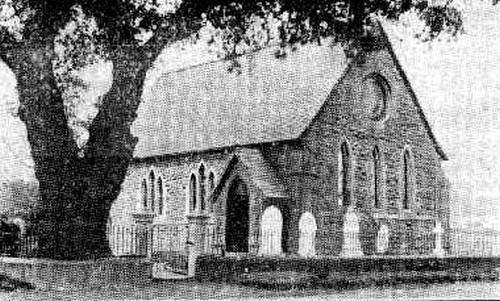 To see a photograph taken when the chapel was up for sale in the late 1980s, click here.